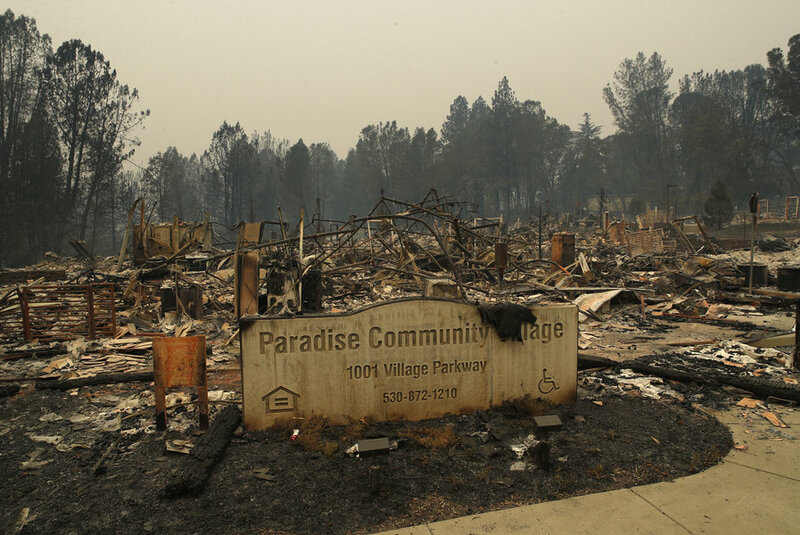 The latest numbers from California are 72 dead and more than 1,000 people missing. “Missing,” by the way, is a euphemism for “probably dead.” With those kinds of numbers, it’s a certainty that entire families and extended families have been killed. Hundreds of thousands of survivors in California are displaced and homeless. Because of the smoke, millions of Californians far from the tongues of fire are having to wear masks, suffering from smoke-and-ash unfit for breathing. Hospitals and clinics in The San Francisco region are overwhelmed, and will be for a long time to come. The “golden sun” of beautiful San Francisco before the wildfire disaster. Oddly, if this had been a hurricane, we’d be subjected to wall-to-wall news coverage. We would all be moved by the endless, feel-good stories of Americans uniting to rescue and render aid to fellow Californians. American volunteers would be pouring into California. Disasters like 911 and the many crushing hurricanes we’ve endured in the States have touched our hearts and brought out the mettle in us. The unimaginable suffering wrought by such disasters had a way of uniting Americans in grief, in spite of divisive, political blame games. It’s been politically fashionable in recent years to make a political caricature out of California, to condemn it as a flaky, liberal Lala land. I promptly turned off the TV. I always muted or turned off the TV if there was news blaring in a patient’s room (or any other program at high volume). I would routinely ask a patient how he or she was feeling, opening the door to meaningful, spiritual conversation about that person’s health and well being. If I was going to fully engage the sick or injured person in front of me with a serious talk and perhaps a prayer (if they accepted my offer of prayer), I wasn’t about to compete with the crap on television. Especially the kind of bad news that is never, every conducive to a sick or injured person’s healing and well being in any way whatsoever. News overload can literally make a sick person sicker, an injured person weaker. California is one of the most beautiful, enchanting and unique places on earth, with some of the friendliest people I’ve met anywhere in my travels from coast to coast. 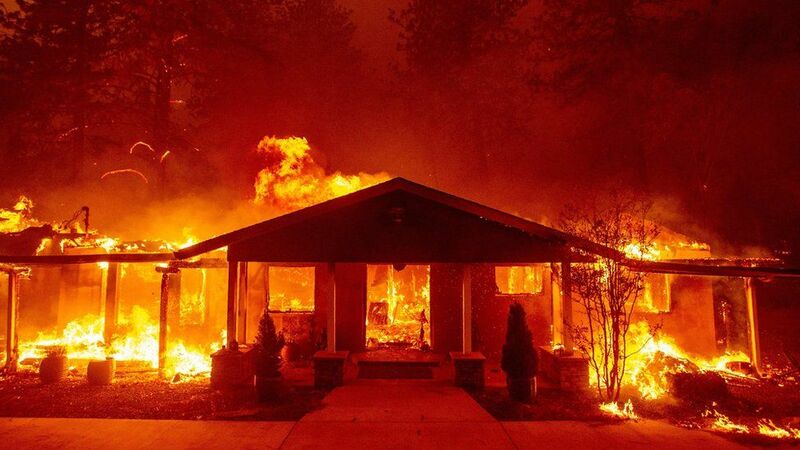 Hopefully, the California bashers and haters, starting with our political leaders in high places, will be chastened by one of the most hellacious disasters America has ever seen. Californians — the good Americans in The Golden State — need our prayers and donations and above all, our love. Read some up-close and personal stories from a somewhat dated article by The United Methodist Church’s great Methodist reporter Sam Hodges. Well said. The level of contempt and animosity for Blue States is…well…quite astounding.